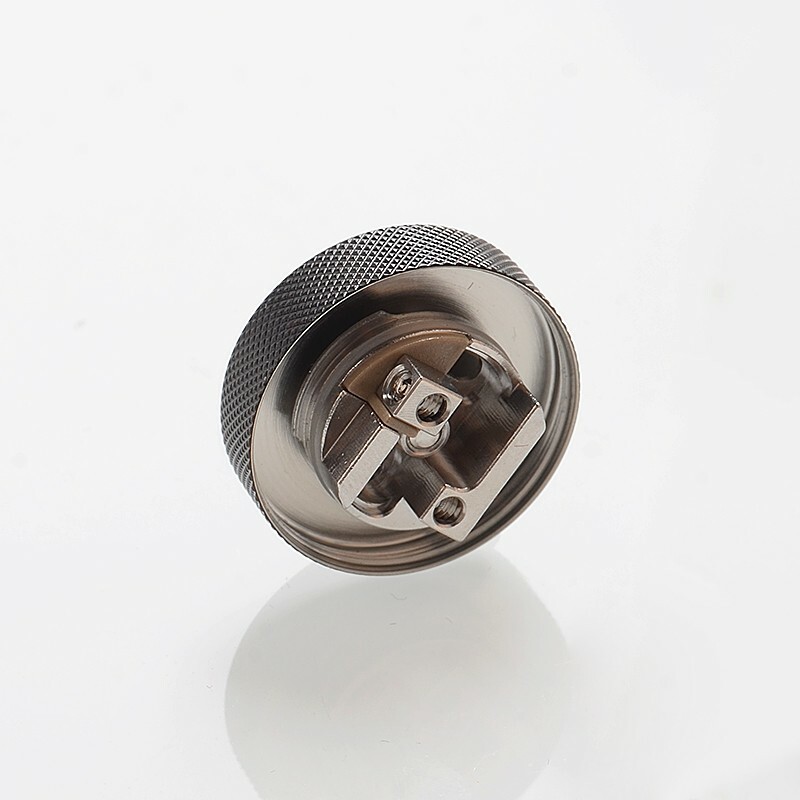 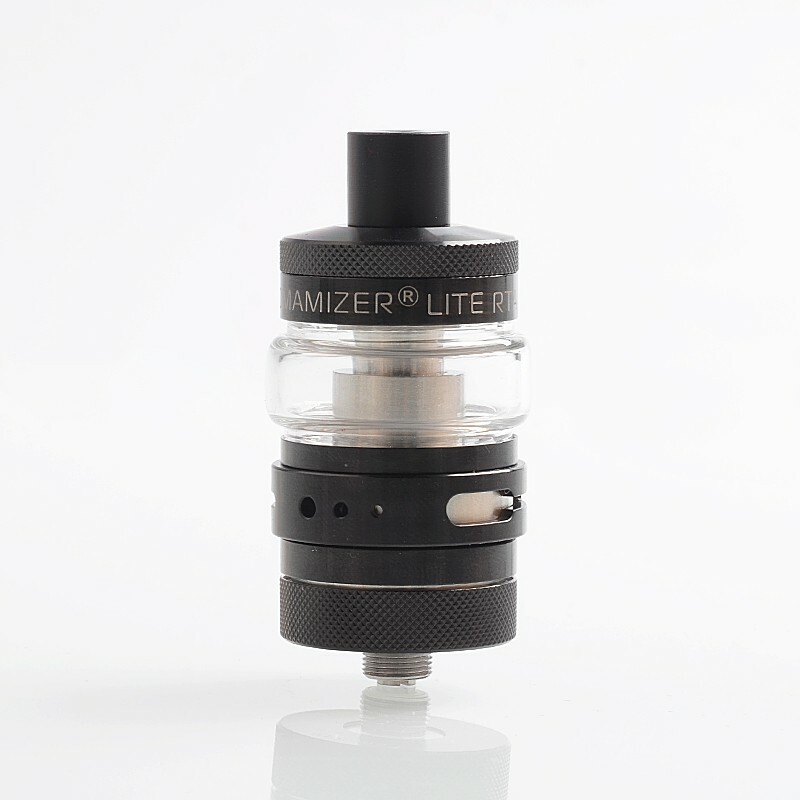 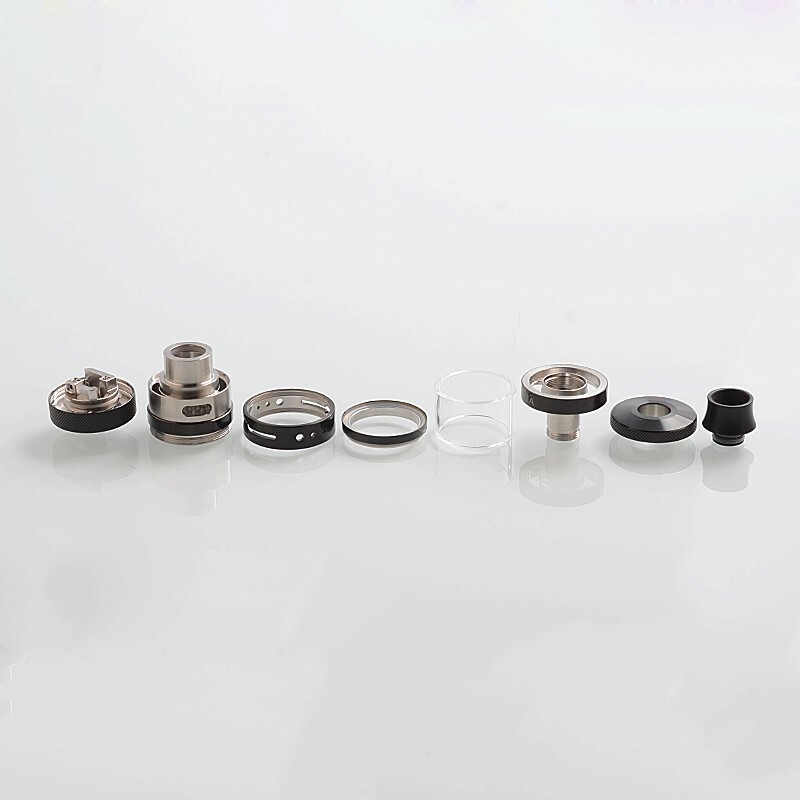 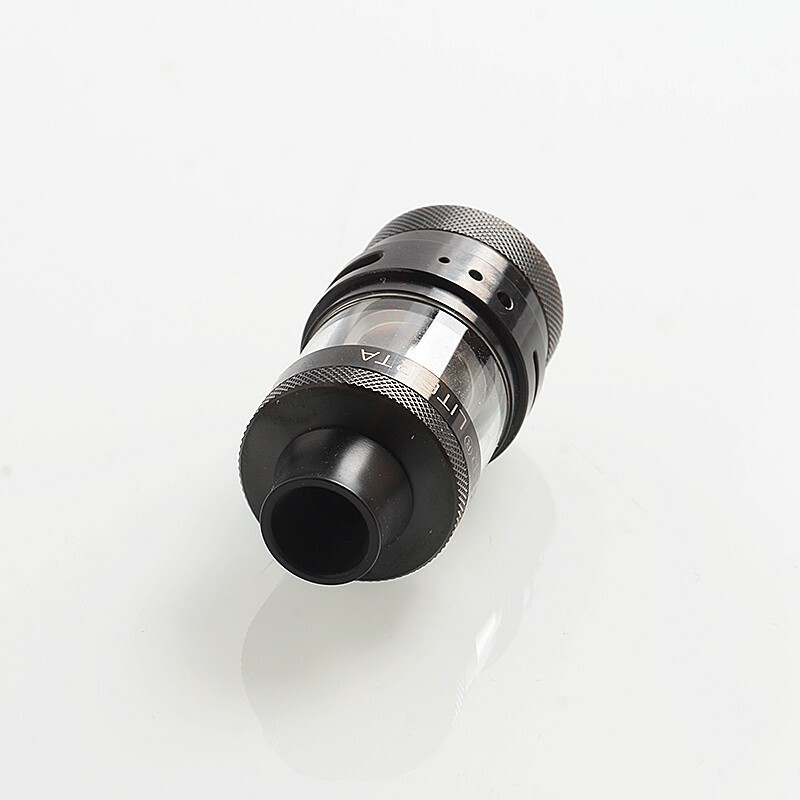 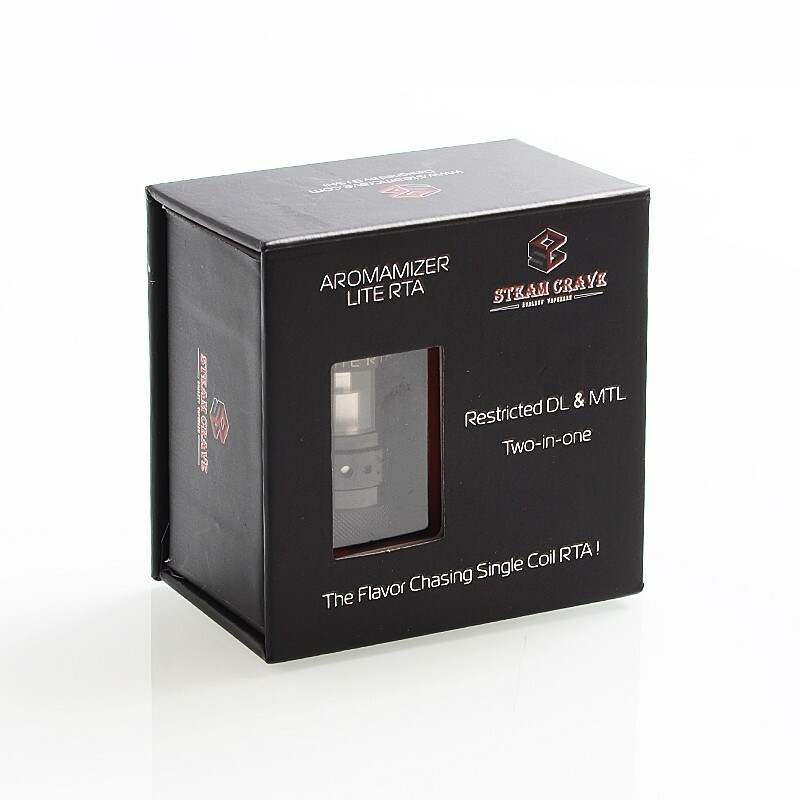 The Steam Crave Aromamizer Lite RTA atomizer is constructed from stainless steel and with 23mm diameter. 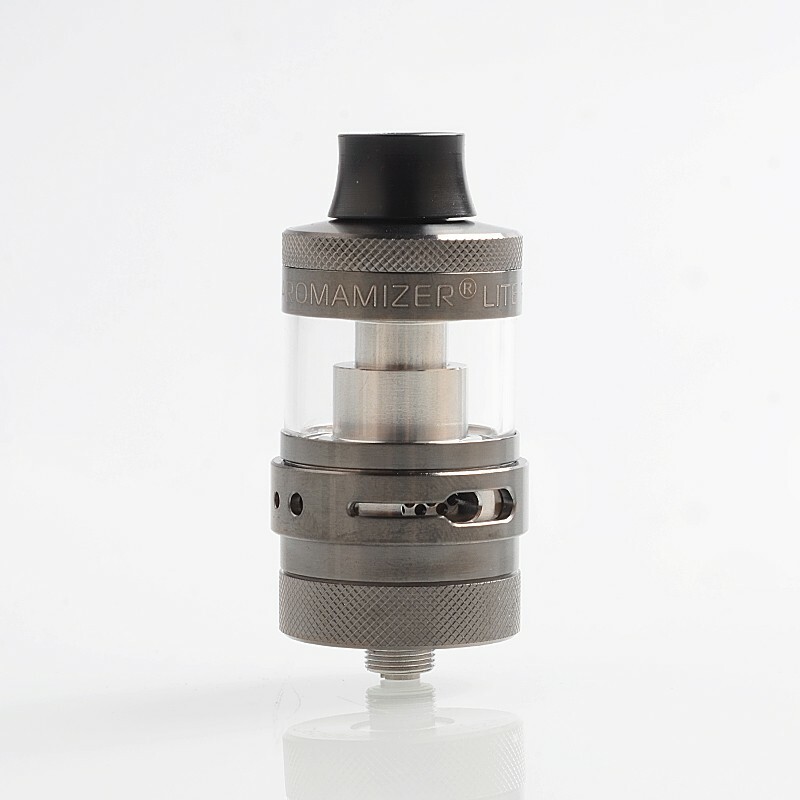 The RTA comes with 3.5ml glass tank and 4.5ml bubble glass tank. 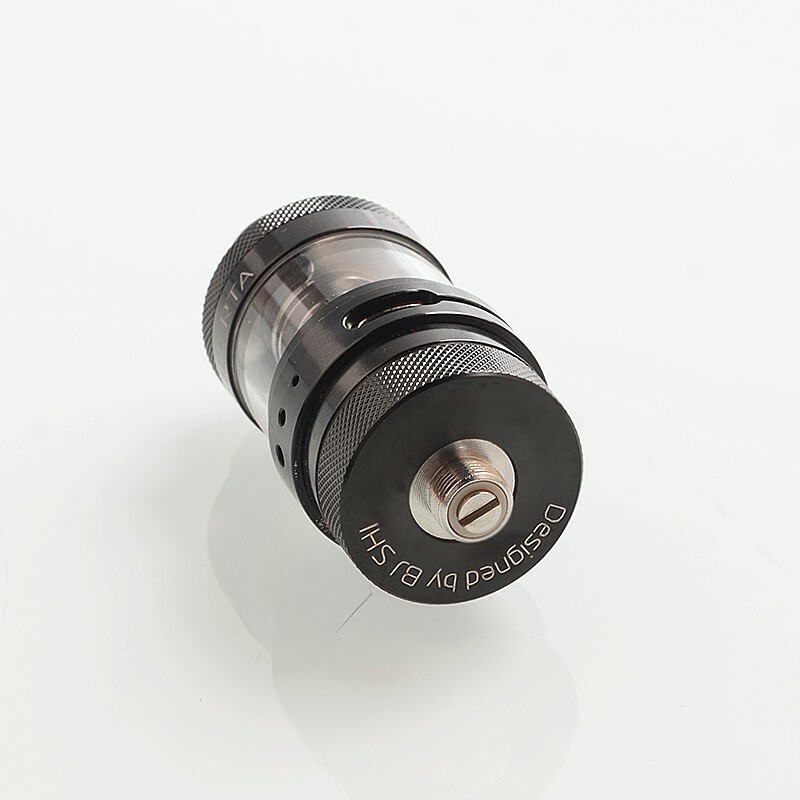 The RTA is with flavor Chasing Single Coil deck for Restricted DL & MTL vaping.